Please be aware of fraudulent sites seeking donations for Asthma research, using confusingly similar color and design as GINA. GINA does NOT solicit donations from the public or accept payment via our website. We work with health care professionals and public health officials around the world to reduce asthma prevalence, morbidity, and mortality. 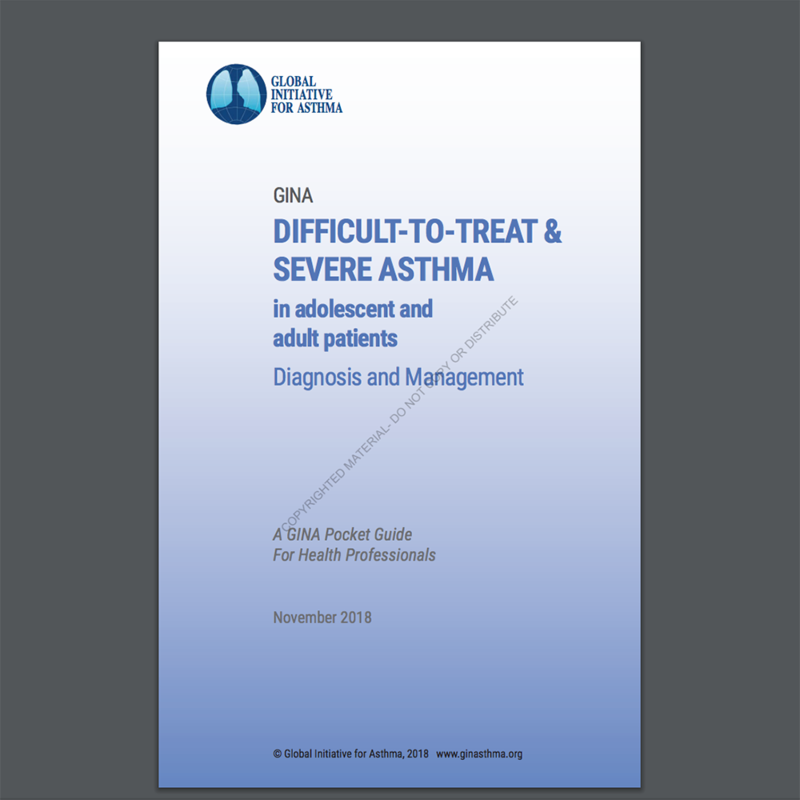 Through resources such as evidence-based strategy documents for asthma management, and events such as the annual celebration of World Asthma Day, GINA is working to improve the lives of people with asthma in every corner of the globe.